When Swedish pop star/actress/Eurovision songwriter Karin Park opened last year’s barnstorming Prague edition of Electronic Beats festival (video here), we were struck by her strain of sub-zero synth pop and, it has to be said, adroit handling of keytar. The news of her forthcoming single “Shine” therefore brightened up a pretty mundane day in February—particularly as it’s set to come packaged with a batch of ‘floor-primed remixes, including previous Mix of the Day stars Let the Machines Do the Work and Lovegrove. We’ve landed the pick of the crop right here in today’s exclusive premiere courtesy of upcoming Brit producer Hannah Wants and fellow Brummie Chris Lorenzo, whose slightly mussed up and bassy house productions have hitherto found a home of the ever-idiosycratic San Franciso label Dirty Bird. Check the elegantly restrained rework below. 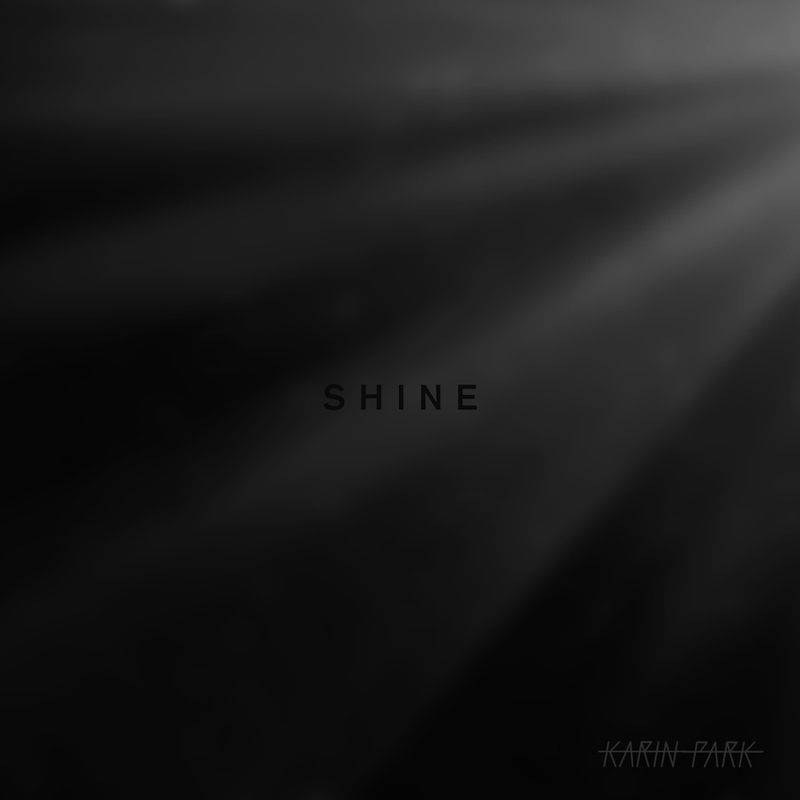 Karin Park’s “Shine” is released on 24th Feb via State Of The Eye Recordings.